What can project management tools do for my organization? You may have heard about how organizations like NASA are using amazing technology and project management tools to achieve incredible efficiency. However, most businesses have a hard time applying these relatively new software concepts to their own business model and processes. This boom in widely available, largely free software has created tremendous growth for countless companies. Of course, the proper application of the correct project tracking software is the key to any organization’s success in such a noble endeavor. Let us help to not only navigate your processes, but document and map them into software programs. You will be given the “keys” and taken for a test drive in your own data, making you the master of your own realm. With that said, we often help our clients to outline their business processes in Wrike, our preferred cloud-based project management platform. Project management dates back to a time when paper and pens ruled as king. When Microsoft Excel came around, lots of project managers jumped on the opportunity to provide their projects with better organization. 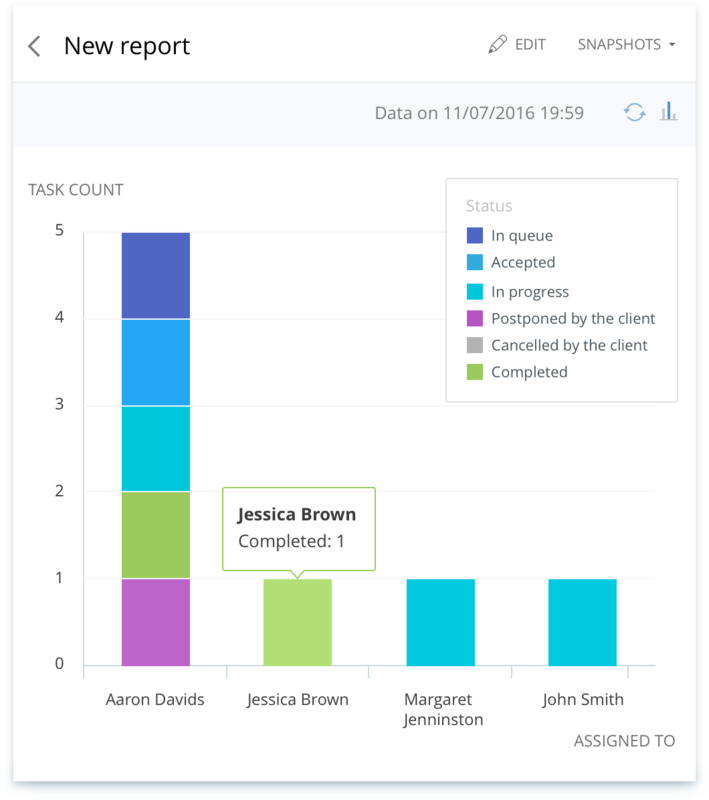 Today, project tracking software has not taken the place of these tools, but greatly expanded the palette of tools of which a project manager can use to better track projects, tasks, dependencies, milestones, team members, contractors, documents, communications, and more. These tools will save your company time and money. Executives and project stakeholders want to see a simple snapshot of the “big picture”. 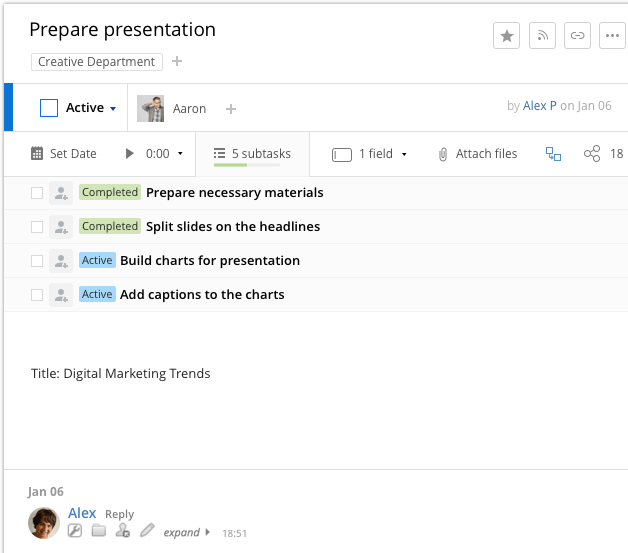 Even with a variety of teams and more than one project running at the same time, Wrike allows you to stay on top of your team’s work without status meetings or emails. It helps you to streamline your operations and build repeatable processes. It will even offer real-time visibility into the status of projects, important milestones, and specific clients. Which project tracking software is right for me? 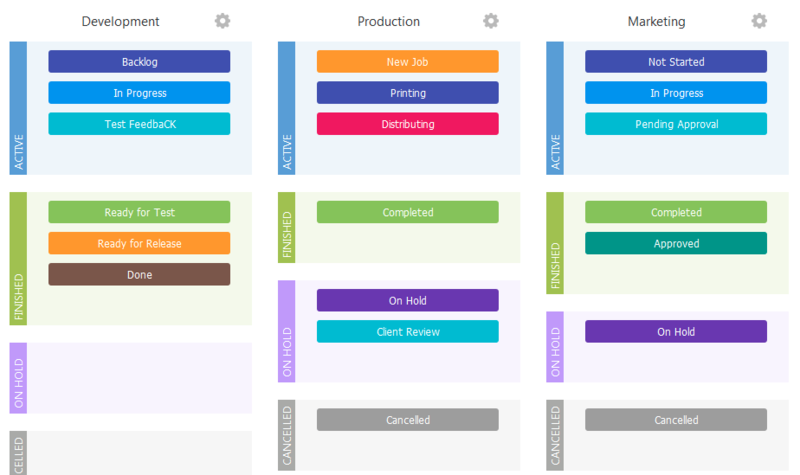 Today, there are dozens of SaaS project tracking software solutions available with both commercial and open-source project tracking software available. Without signing up for a hundred free trials and testing every project management software that you can find, it’s hard to know which one is really going to be best for you and your business. That’s where we come in. Dedicated to Data does offer cloud-based project management software, but we often help our clients to configure free or inexpensive commercial “off-the-shelf” solutions. Project tracking software consultants understand that it is more important to set up the project plans and work processes correctly than it is to purchase fancy software or even objectively “good” software. Think of us like car engineers, not car salesman. We don’t want you to buy the shiniest, most expensive new car. We want it to work. Every time. Save money and increase productivity by doing less. 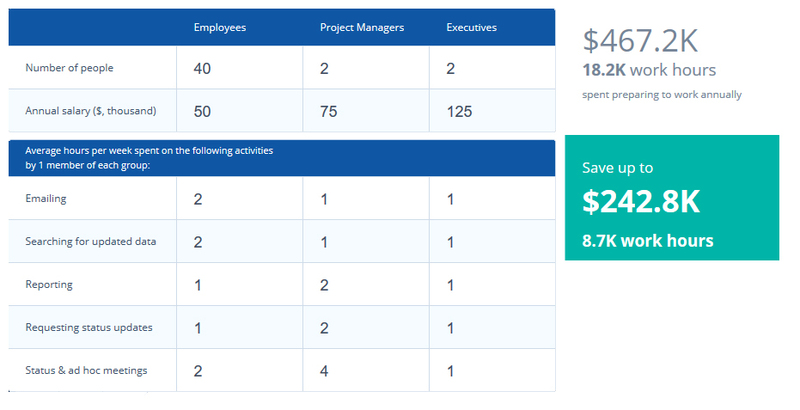 By streamlining processes and cutting out unnecessary LOE (level of effort), you might be amazed at how much money you can save. Level of effort is the amount of work it takes to START your work. You’ve been there before. Let’s say you are about to pickup on an old project. Before you can even start, you have to look for information about the project, request status updates, hold meetings, and more. A good process engineer actually eliminate most of this effort using technology. Are you trying to sell me your own software? No. We are focused on learning about your business, your process, and your people. Once we have a good understanding of these elements, we’ll find ways to reduce LOE (level of effort) and wasteful tasks. With the optimization plan complete, your software requirements will become crystal clear! We then implement the new optimization plan using the most appropriate and cost-effective project tracking software. We believe that less is more. In other words, if you want everyone to understand your amazing new reporting system (you do! ), then you’ve got to keep it simple. Plus, if we can build it ourselves or leverage free, off-the-shelf components, then we will – and pass those savings along to you. Using creative solutions and machine learning, automate tasks when possible and quantify the work that remains. Enable remote workforce capabilities and examine leveraging COTS (commercial off-the-shelf solutions) to achieve higher efficiency and greater cost savings. Assign projects and tasks via the cloud, track progress, and adjust projects and resources as necessary. Our customers asked, and we delivered. Workload management to balance employee labor by task. Time tracking to measure employee performance forecast future projects. Discussion boards built into each project and task, allowing the conversation to stay hyper-focused on the work at hand. A real-time feed with notifications – keeping team members on task throughout the day. Document collaboration – no more emailing or searching for files. Attach them to any task, discussion, project, etc. Dozens of integrations with other cloud-based software and support for Excel and MS project. Otherwise, we’ll help you pull the data you need. Teams collaborate on projects throughout the day in real-time. The team becomes more engaged as their work is more clearly defined: they know exactly what to do and they know exactly how their work affects others. As the tasks are passed up/down/along the chain, new contributors are able to get the complete context. They can even go back and look at previous discussions making decisions about the project. The relevant files can be attached to the work so that they have everything they need to get started right away. Data silos: Tasks, discussions and documents scattered across different platforms such as Skype, email, personal computers, spreadsheets, etc. Missed deadlines, “abandoned work”, and project failures.